Automotive dealerships and wholesale auto dealers have a unique set of insurance needs to cover their day to day operations. This is why Van Leer & Edwards Insurance Services offers solutions to help auto dealers with their insurance needs. The costs associated with any of the above issues are very rarely minor. Bills for damaged or stolen vehicles start in the thousands of dollars. Auto dealer insurance offers reimbursement for these expenses if and when they occur. An insurance plan from Van Leer & Edwards will allow you to cover your losses and continue to operate your business as usual. The level of exposure for a typical automobile dealership is rather significant. Having a well-crafted insurance policy to cover your dealership and its operation is important. Call Van Leer & Edwards today to explore insurance options for your wholesale or retail automobile dealership. Our insurance specialists will be able to customize an insurance solution for you that is both affordable and comprehensive. What Affects My Auto Dealer Insurance Coverage? Our auto dealership insurance specialists are ready to help you determine the right amount of coverage you’ll need. They’ll do a risk assessment to help find any potential threats to your business. We’ll then create a custom plan to provide you with the peace of mind you need to run your business properly. How many vehicles are displayed on your lot on average? What types of vehicles does your car dealership sell? Are you a wholesale auto dealer or retail auto dealer? What additional services does your dealership offer? Vehicle repair? Paint? Bodywork? 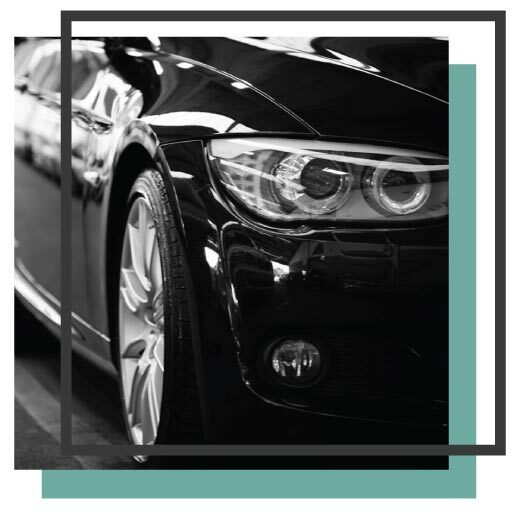 Our team of insurance specialists is ready to help you get the proper amount of auto dealer insurance coverage.